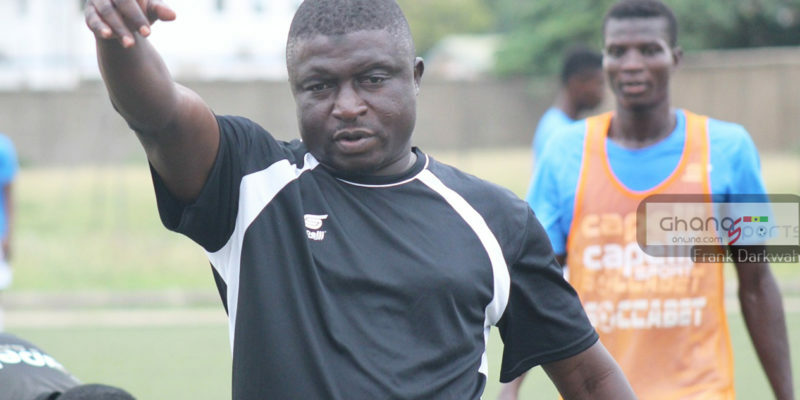 Black Stars assistant Coach Ibrahim Tanko has lamented on Daniel Amartey’s injury setback. 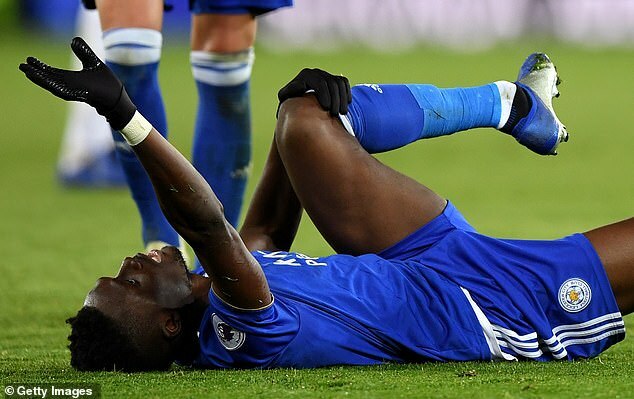 The Leicester City defender has been laid off for four months after undergoing a surgery having picked up an ankle injury in the Foxes League match against West Ham United. Amartey broke his ankle after attempting to win a ball from West Ham midfielder Mitchell Antonio. Tanko has however urged the 23-year-old to remain strong and bounce back as a better player. 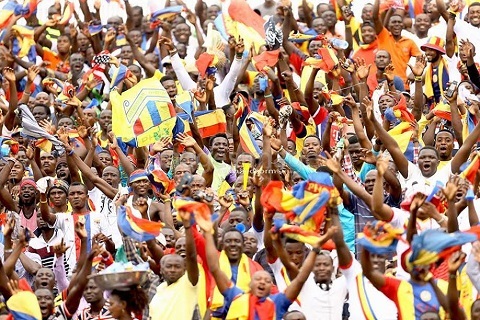 “It is a difficult moment for him, it is a blow not only for his Club but for Ghana as well,” Tanko told Happy FM. “Let’s pray and hope he returns quickly, as I said it is a difficult time for him and he will need our support. 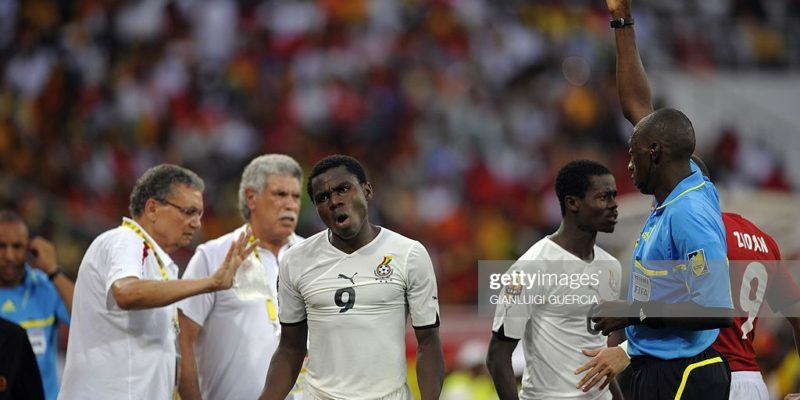 The former FC Copenhagen defender will be missing Ghana’s Cup of Nations qualifier against Ethiopia this Month.